We construct an explicit free resolution T for a maximal Cohen-Macaulay module M over a local complete intersection of codimension 2 with infinite residue field. The resolution is minimal when the module M is a sufficiently high syzygy. Our starting point is a layered free resolution L, described in , of length 2 over a regular local ring. We provide explicit formulas for the differential in T in terms of the differential and homotopies on the finite resolution L. One application of our construction is to describe Ulrich modules over a codimension 2 quadratic complete intersection. 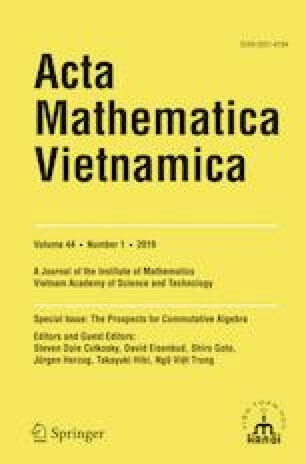 The work on this paper profited from the good conditions for mathematics at MSRI, and was partially supported by the National Science Foundation under Grant 0932078000. The authors received partial support under the National Science Foundation Grants DMS-1502190, DMS-1702125, and DMS-1406062.